Universal Studios make the oddest choices sometimes. After the famed studio announced that they will be “refreshing” some of the most beloved, classic monsters ever, a new rumor about one of those projects emerged. 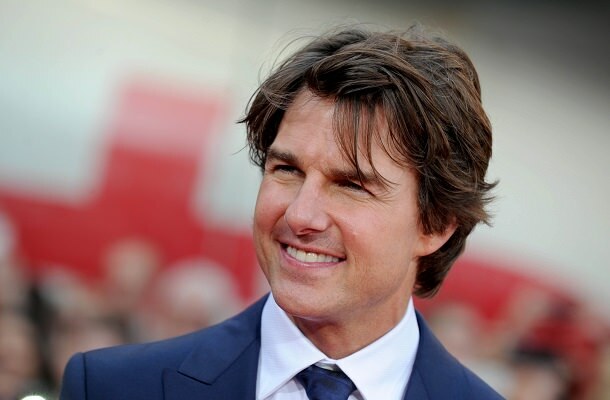 Namely, Hollywood A-lister Tom Cruise is in the talks for the lead role in The Mummy reboot. There’s still no word of the possible plot, but rumor has it that the Mummy’s curse will strike the world once again, but this time in the present day. The legendary actor will not only serve the project with his talent, but also with his name, as he will definitely attract a much wider audience than someone “new”, which is something that Universal is looking to do. The script is being written by Jon Spaihts, and the project is under the watchful pair of eyes belonging to Alex Kurtzman and Chris Morgan. Allegedly, Cruise is also interested in helping shape the movie, but not to big extents. Apart from the legendary Mummy, Dracula, Frankenstein’s monster and the Wolfman will also be getting new, modern outfits. Cruise is currently working on Jack Reacher 2, after which he will be returning to the Mission Impossible set. Sources close to the actors reveal that there’s a strong possibility that the famed actor will take on the role in The Mummy, as he has free time between these two projects. The rebooted Mummy is set for a March 2017 release.